Braves Baseball defeats Loris 5-1 to win Region VI 3A Championship and improves to 15-5. 4 straight years as region champs!!!! 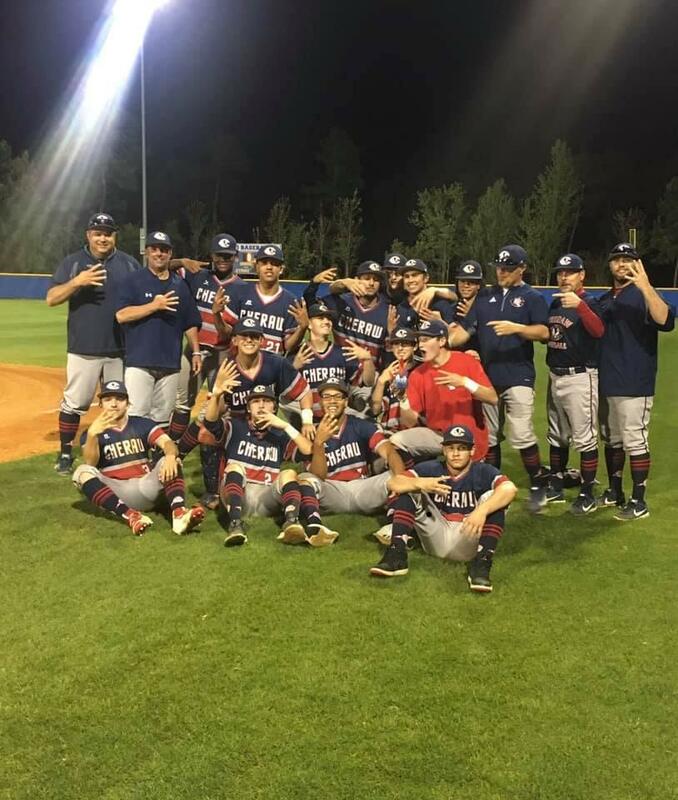 Braves Baseball defeats Loris 5-1 to win Region VI 3A Championship and improves to 15-5. 4 straight years as region champs! !